Many of us take heating and air conditioning in our homes, offices, and stores for granted. If your AC breaks down, though, you’ll quickly realize how much you appreciate it. Winter or summer, you want to make sure you get expert help to get your system back up and running as soon as possible, especially if you’re enduring the Skokie heat. Elite HVACs Heating & Air is here to help whenever you need it. Sometimes your system breaks down at the most inconvenient time possible. There is no need to worry about tolerating the heat overnight or enduring a cold chill. Not only do we have same day service but also 24-hour service for emergencies. Why should you pick Elite HVAC for your heating and AC problems? Our technicians are adept at maintaining, repairing, and installing a vast range of units, from LG to Honeywell and beyond. All of our technicians are certified and licensed to fix whatever HVAC unit you have. We are an authorized Trane dealer and are capable of providing repairs and services for custom and lesser-known units. If you have a new unit or are looking to fix a current one, Elite HVAC is the company in Skokie to call. We get the job done right the first time, every time, so there is no need to worry about unaddressed or overlooked issues. As a BBB-accredited business and member of NATE (North American Technician Excellence), we are reliable and trustworthy. We also hold the winning title for the Best of Home Advisor of 2015. For residential buildings, we offer a range of services, including heating services, air conditioner services, water heater installation and repairs, indoor air quality solutions, and HVAC products. Our commercial services include both packaged rooftop systems and light-commercial ductless systems. At Elite HVAC, we provide a wide range of diagnostic and preventative maintenance services to prevent small problems from turning into costly issues later down the line. Certified technicians can troubleshoot and provide tune-ups to your system for only $89. Schedule your appointment at (773)-312-9090. If your AC system is no longer providing cold air, the issue may be your air filters or a faulty control board. If it’s the former, a quick phone call will help you replace the filters, but a control board is something only our technicians can handle. It can be alarming when your HVAC system starts outputting strange smells and noises. 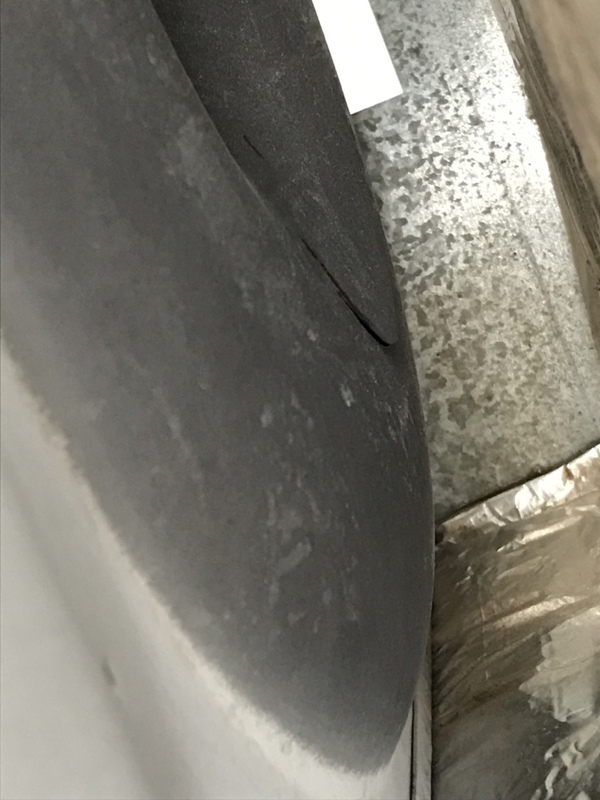 The root cause can be anything from poor lubrication to overheated electrical parts, but no matter the issue our team will be able to resolve the problem. Indoor air pollution can happen quite frequently in Skokie when doors and windows stay shut during humid summers and freezing winters. When air pollution from dander, household cleaners, and bacteria stagnates, it can trigger allergies and respiratory issues. We can recommend and install several solutions, ranging from traditional air cleaners and ventilators to UV lamps and humidifiers. We not only services Skokie, IL residents and businesses, but Chicago, Morton Grove, and Lincolnwood as well. We want to ensure that our quality services are available to as many local communities as possible. We want to provide you quality service at affordable prices. If you are unsure about an HVAC system for your business or residence, call us at (773)-312-9090 for a free estimate, so you know exactly how much your HVAC and water heater will cost! We make sure to provide upfront and fair pricing to ensure maximum customer satisfaction. To make payments easier on our customers, we accept cash, checks, and all major credit cards. If needed, we also offer financing options. You can learn more about specific services by calling in or submitting a service request online. Juan was very communicative, friendly and his crew perform a quality installation. We had Juan and his team replace our electric furnace and a/c unit at our condo. They all did an excellent job with the work and it took less time than i thought it would be. Our a/c unit is on the roof and the furnace is next to our unit. They had no problems at all with removing the old systems and installing in the new ones. The price for the project was very reasonable. I received some quotes from other companies that were 33% more and even one that was twice as much. I'll definitely look to Elite for my hvac needs in the future. Thanks Elite! Wonderful experience from start to finish. A/c went out. Our tech, Juan, tried somethings to see if the old a/c could be fixed. After some tests the machine gave out and died. A new machine was ordered and installed within 24 hours! Juan was very personable. He squeezed me into his schedule on Saturday and was prompt. He did an excellent job at tuning up my air conditioner and replacing a bad part. Showed up on time did the job neat @clean . Free price I'll use them agen. Juan was very quick and able to spot the problem and fix it in very short order. It also did not cost me an arm and a leg. Just replacing a ducane furnace with a cracked heat exchanger and installing a Goodman furnace. Replaced a cracked hot surface igniter and installed a new Aprilaire 700 humidifer, on a Armstrong furnace. provided a free estimate on a full Trane furnace system. Carrier furnace inducer motor replaced for the winter. 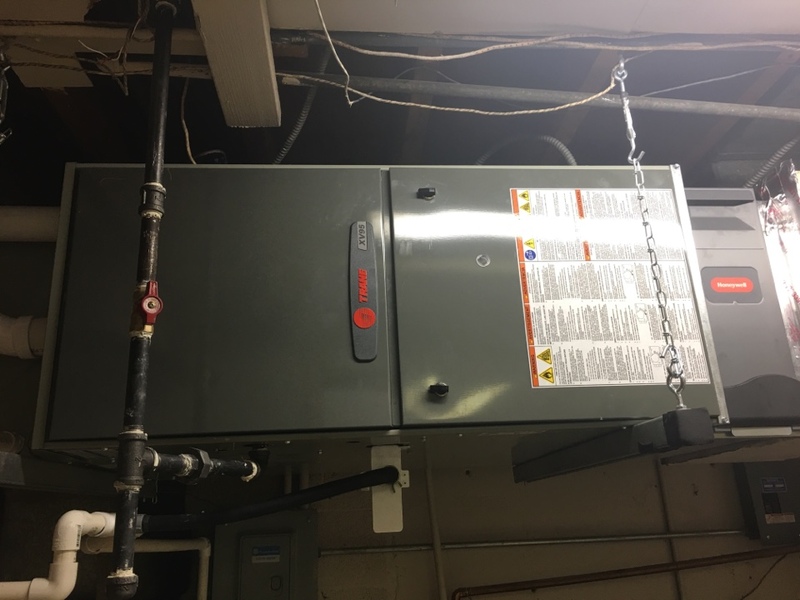 ● Performed heating system maintenance on this Trane Xv gas furnace that we installed earlier this year. This is a 96% Trane gas furnace that has a Lifetime heat exchanger warranty. ● Great furnace deals at our annual (company name) Fall Open House! Disclaimer: actual heaters are not this big. But our discounts and deals are! Act fast! Replacing a humidifier filter on aprilaire humidifier. REPLACING A OLD CARRIER FURNACE AND INSTALLED A TRANE XV 95 FURNACE. Furnace clean & check on a carrrier. Performing a winter tune-up on a Rheem furnace. Replacing a gas valve on a carrier furnace. We offer prompt emergency furnace repair service for all brands including Trane, Lennox, Carrier, Ruud, Goodman, York and more! 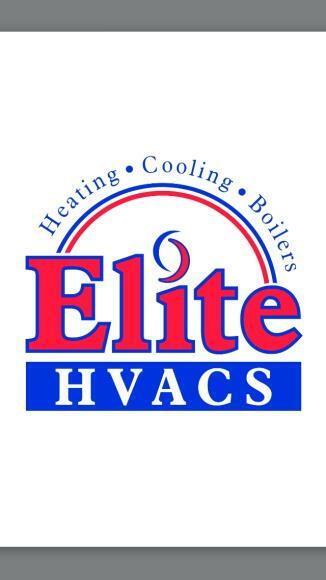 If you have a home or small business in Skokie that needs heating service or a furnace repair, you can trust Elite HVAC! At libertad providing a free estimate . Just finished installing a Trane Xv95 furnace and high efficiency Trane xr16 seer ac, let the savings begin. replacing a igniter assembly on a jacuzzi Tankless water heater. After a long day eating at shake shack. Charging up a old Bryant Ac condenser.